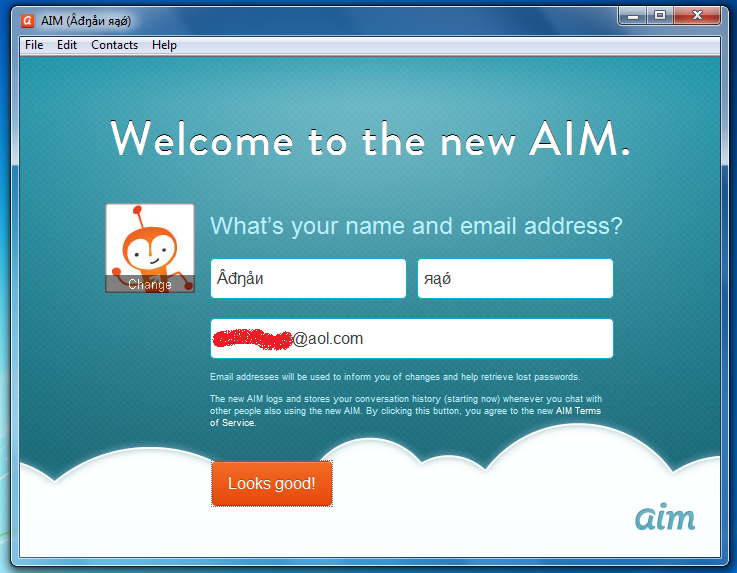 Its not a review of AIM’s new look.Its just short preview of its new look.New look is great and professional design with some new features. 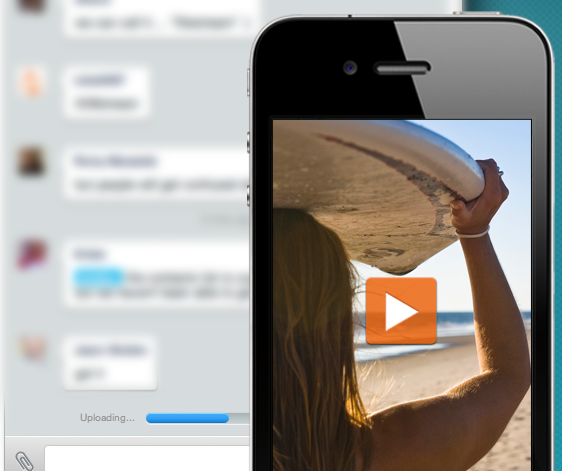 Instant Preview Let users to preview their files instantly like videos and images without leaving conversation. 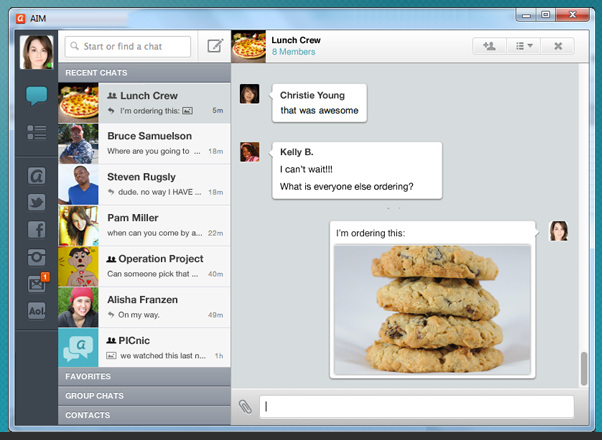 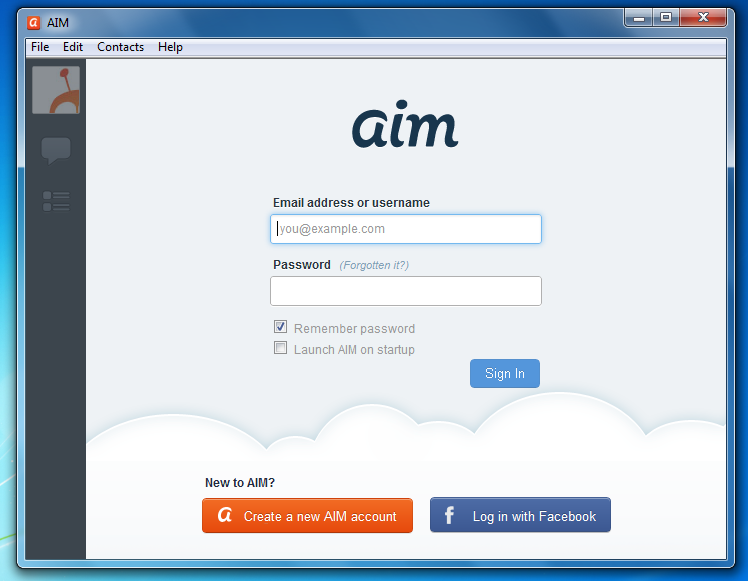 Group Chat Its now easy with AIM to chat with your friends or family in group style. 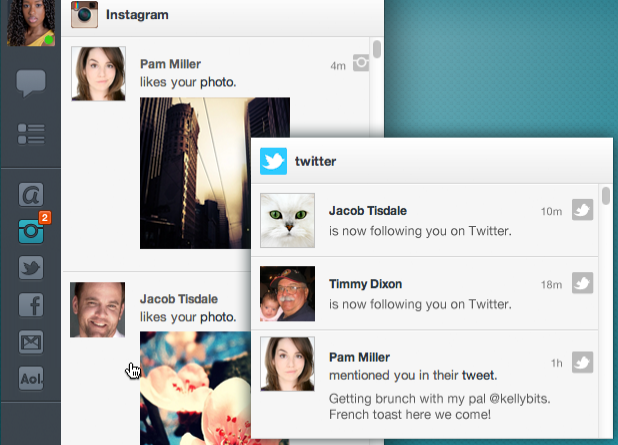 Social Notifications You will get instant notifications of comments,Messages of your social networks on your AIM sidebar.